Auxiliary Lift Axles allow for increased GVWR and maximum payload. 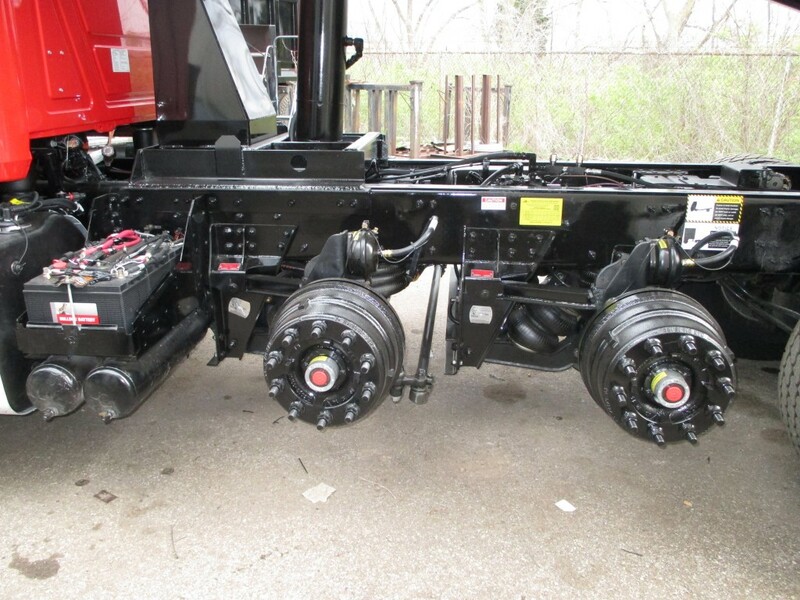 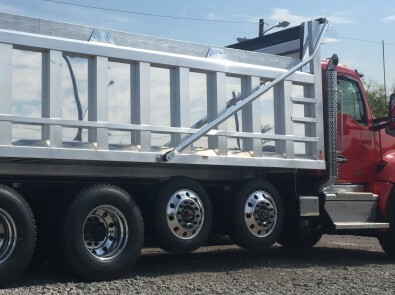 ROGERS Manufacturing takes pride in being the expert on what axle configuration will best suit your trucks application. 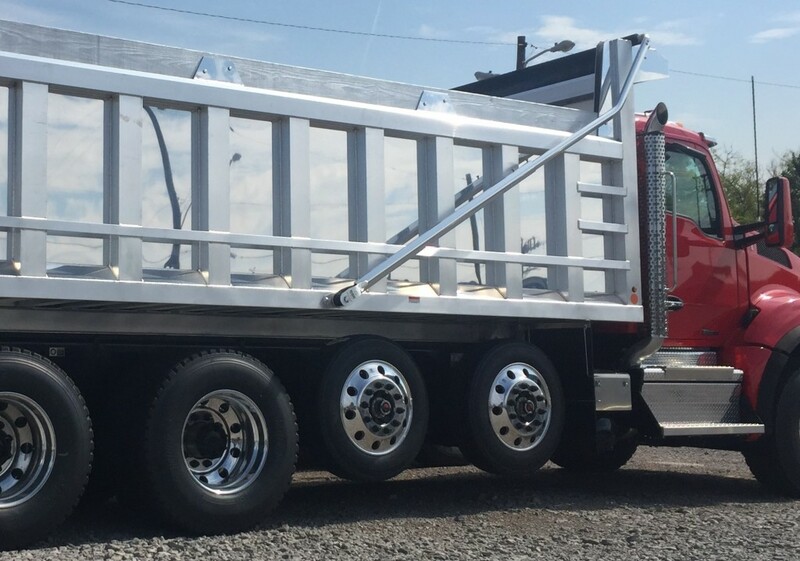 We are proud to be authorized distributor for Hendrickson but also have years of expertise working with other prominent suspension manufacturers.